Java language has four access modifier to control access levels for classes, variable methods and constructor. Final modifier is used to declare a field as final i.e. it prevents its content from being modified. Final field must be initialized when it is declared. Final keyword can be used with a variable, a method or a class. When a variable is declared as final, then its value cannot be changed. The variable acts like a constant. When a method is declared as final, then that method cannot be overridden. This will give a compile time error because the method is declared as final and thus, it cannot be overridden. Note: A final method can be inherited/used in the subclass, but it cannot be overriden. A class can also be declared as final. A class declared as final cannot be inherited. 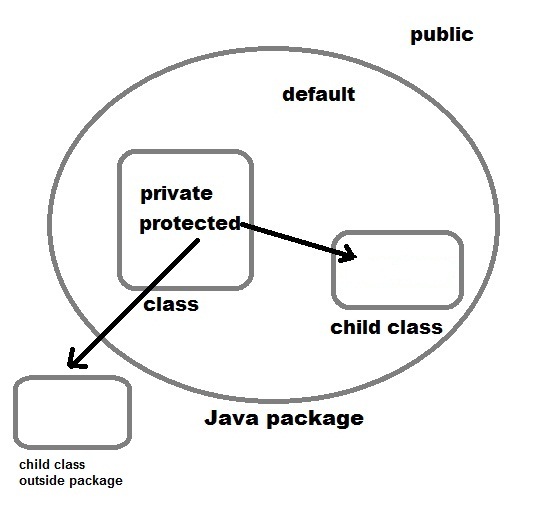 String class in java.lang package is a example of final class. Method declared as final can be inherited but you cannot override(redefine) it. 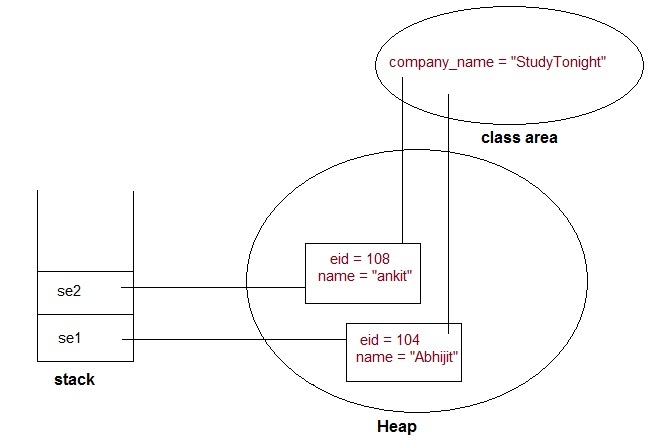 Static Modifiers are used to create class variable and class methods which can be accessed without instance of a class. Lets study how it works with variables and member functions. Static variables are defined as a class member that can be accessed without any object of that class. Static variable has only one single storage. All the object of the class having static variable will have the same instance of static variable. Static variables are initialized only once. Static variable are used to represent common property of a class. It saves memory. Suppose there are 100 employee in a company. All employee have its unique name and employee id but company name will be same all 100 employee. Here company name is the common property. So if you create a class to store employee detail, company_name field will be mark as static. System.out.println(Test.x); //accessed without any instance of class. See the difference in value of two variable. Static variable x shows the changes made to it by increment() method on the different object. While instance variable y show only the change made to it by increment() method on that particular instance. A method can also be declared as static. Static methods do not need instance of its class for being accessed. main() method is the most common example of static method. main() method is declared as static because it is called before any object of the class is created. square(8)   //static method square () is called without any instance of class. Static block is used to initialize static data member. Static block executes before main() method. Q. Why a non-static variable cannot be referenced from a static context ? When you try to access a non-static variable from a static context like main method, java compiler throws a message like "a non-static variable cannot be referenced from a static context". This is because non-static variables are related with instance of class(object) and they get created when instance of a class is created by using new operator. So if you try to access a non-static variable without any instance compiler will complain because those variables are not yet created and they don't have any existence until an instance is created and associated with it. Q. Why main() method is static in java ? Because static methods can be called without any instance of a class and main() is called before any instance of a class is created. When a method is synchronized it can be accessed by only one thread at a time. We will discuss it in detail in Thread. Volatile modifier tells the compiler that the volatile variable can be changed unexpectedly by other parts of your program. Volatile variables are used in case of multithreading program. volatile keyword cannot be used with a method or a class. It can be only used with a variable.